Constructing a dream home is not an easy task. We always have to think a lot about it for the sake of generations to come. A baby is the most beautiful bundle of joy which cannot be replaced with any happiness in the world, let’s get a few ideas of how you can fabricate an ecofriendly home which can also be a baby friendly home. The cooling and heating of the house can be reduced by 50 percent if there is usage of insulation. The electricity bills will come down and consumption of energy will also get reduced. 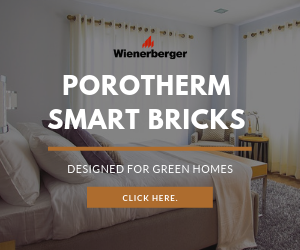 Smart Bricks called the Porotherm bricks are one most preferred product in this regard, a good concept from the past. These bricks are made from clay and now they are used by many for constructing green smart home. There is an open space within the brick, which helps in thermal insulation and keeps the house cool during summers and warm during winters which helps your baby stay calm inside the house. Using these bricks helps in the completion of the building faster and reduces the cost of construction as well. Sustainable Materials: To make a home baby friendly it first has to be ecofriendly as that helps to maintain the environment inside the house fresh and cool. Everything in the house like the materials used for buildings, the roofs, flooring everything must be ecofriendly. Use of materials which are renewable like recyclable plastic, bamboo, cork flooring which are made naturally could be helpful in keeping the environment for the baby safer. Renewable source of energy: This source of energy is now the trendiest form of energy to be installed in houses. 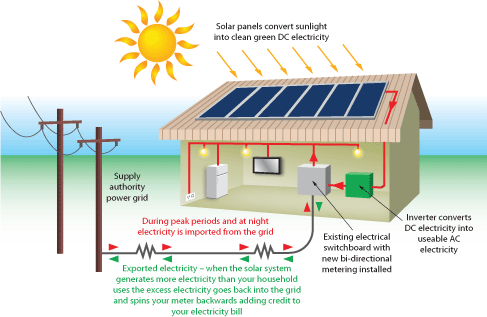 Solar energy helps in utilizing the natural energy and helps in the consumption of less energy inside the house. By using this source of energy the house can always be lit and it won’t disturb the baby at any point of time whenever there are general power cuts in the city. The solar panels can be placed according to the location of the house, these panels might cost you a few bucks while installation. However, it’s a long time saving as it makes you rejoice a green living with a smart investment. 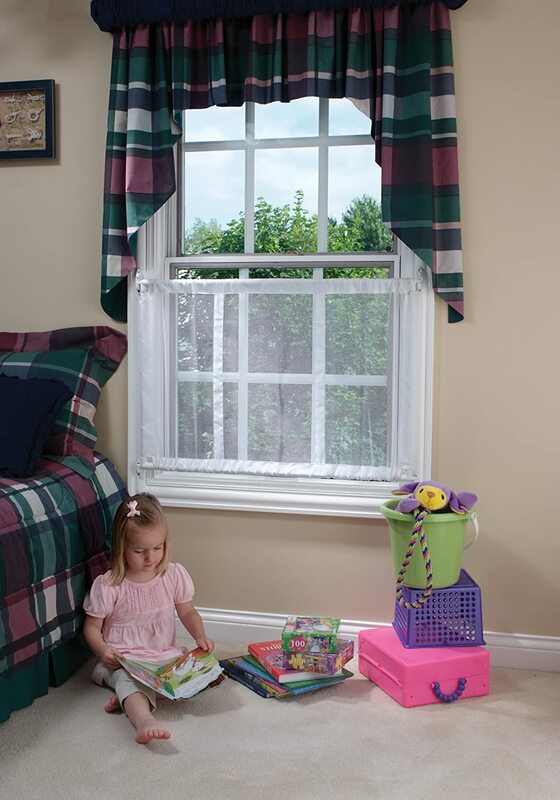 Windows: Windows are the most essential part (in) making a house baby friendly. Usually windows are either painted or there is usage of blinds and both can be harmful for babies, as both contain chemical which are not good for babies. Blinds might have lead content. This lead gets settled on the blind when it comes in contact with the heat of the sun. 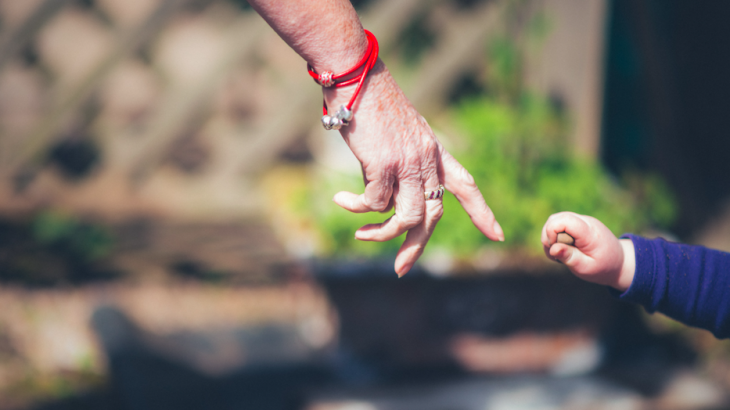 This lead, then turns into a dust form and can come in the contact with the baby, either by touching it or biting it can be harmful to the baby. Use of well-organized windows which consume less energy and are also ecofriendly is a better option. These windows save energy and are very efficient than a normal window. Paint: While painting a baby’s room an important thing to be kept in mind. 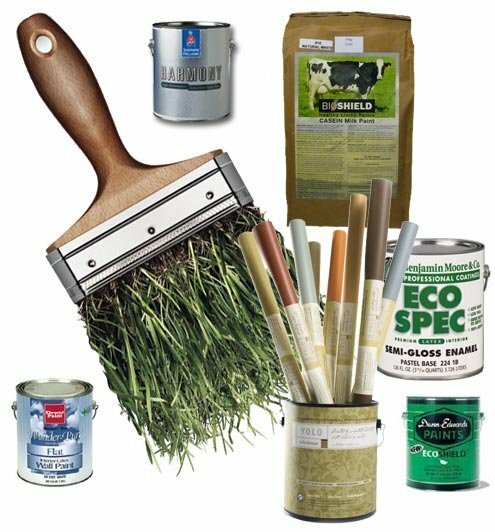 It is preferable to use those types of paint that has zero chemical,like ecofriendly paints. The room has to be painted well in advance so that there is no paint smell and it’s ready for the baby. In normal paints there are harmful chemicals which have severe side effects which sometimes can lead to cancer and other problems. 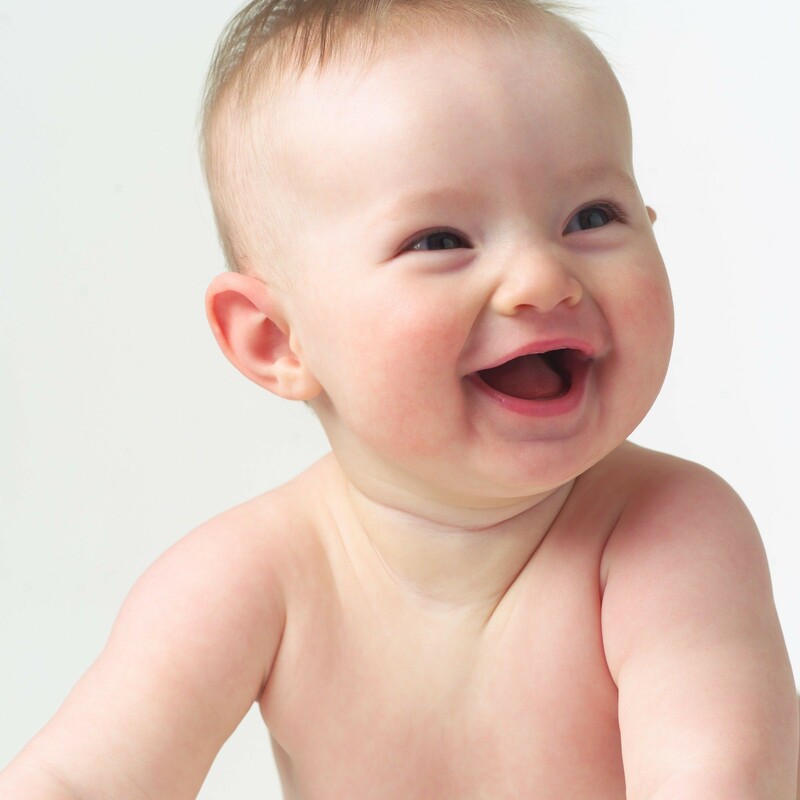 Ecofriendly non chemical paints are best for a baby friendly home. Furniture: While deciding on the furniture for the house choose an ecofriendly option and get it painted with a non- chemical paint. Green options include bamboo, reclaimed hardwood with these a cradle for baby can also be made. Make sure the edges are not sharp inside and outside. Small coots can be used in the future when the baby grows up. Use of ecofriendly materials is a way of taking one step towards a green home. Making a dream home, which is not only ecofriendly but also baby friendly is the most beautiful thing. It’s a very futuristic thought which is a great learning experience for generations to come. Baby friendly homes if well planned can be the most styled homes and also the ones with lots of warmth, of love, as it’s made especially for that bundle of joy whose smile is most precious. Green Living baby friendly home, green home, home for baby. permalink.